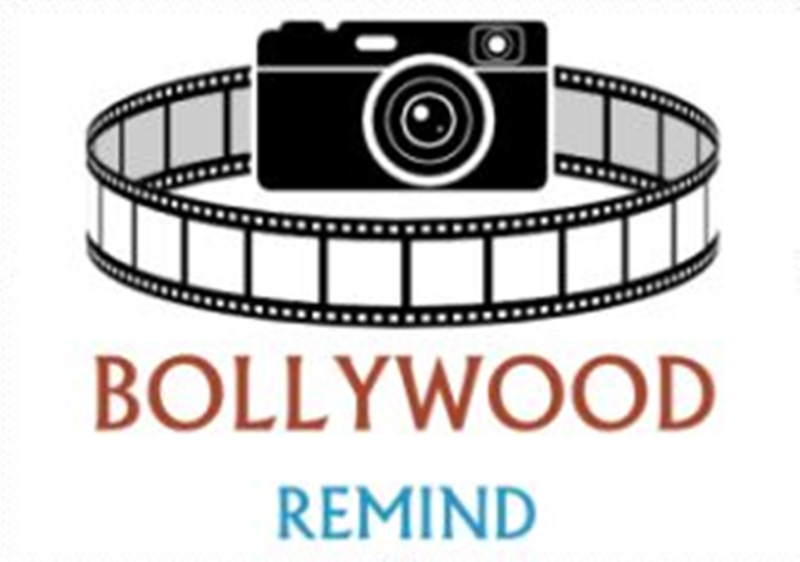 Bollywood Remind is the place where you can find detail about latest trending topics around the globe in Vastu shastra, health, and entertainment. We have covered all the categories on the website for daily update which is going on around our routine worlds. Anyone who is very good writer or have some innovative things to show to the world they can directly reach to us and become our official authors for new posts.